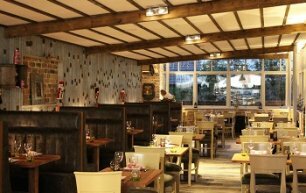 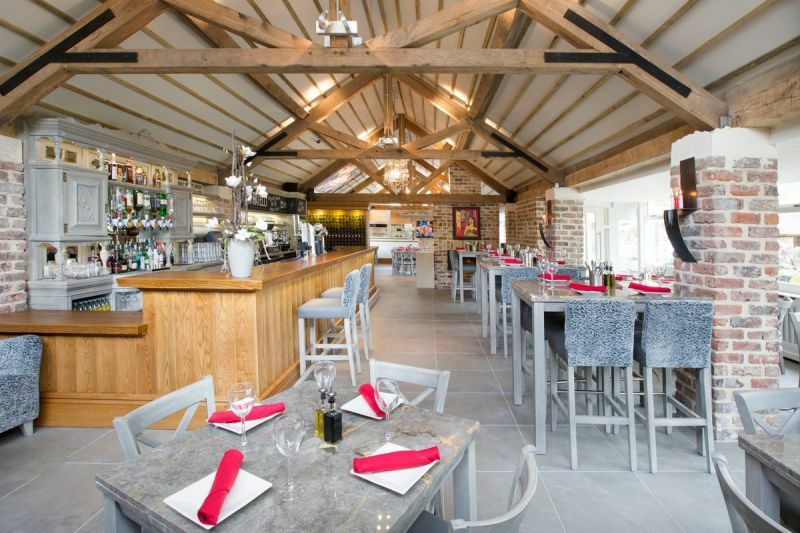 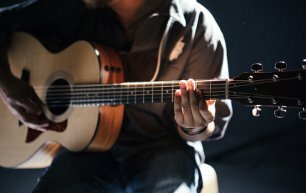 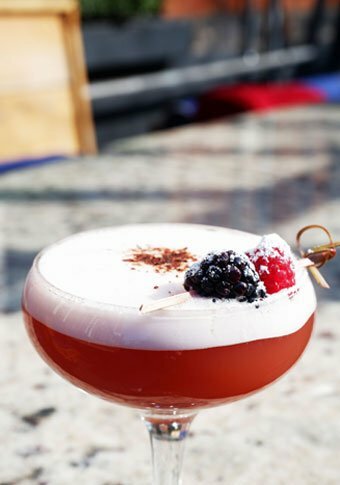 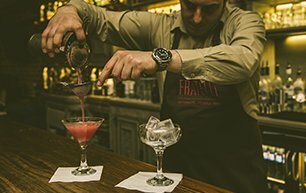 Fratelli Ristorante, Pizzeria & Bar oozes rustic Italian charm with a contemporary edge. 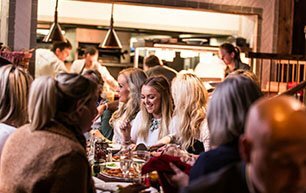 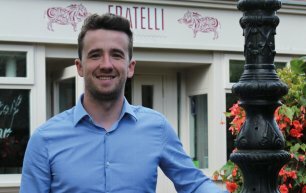 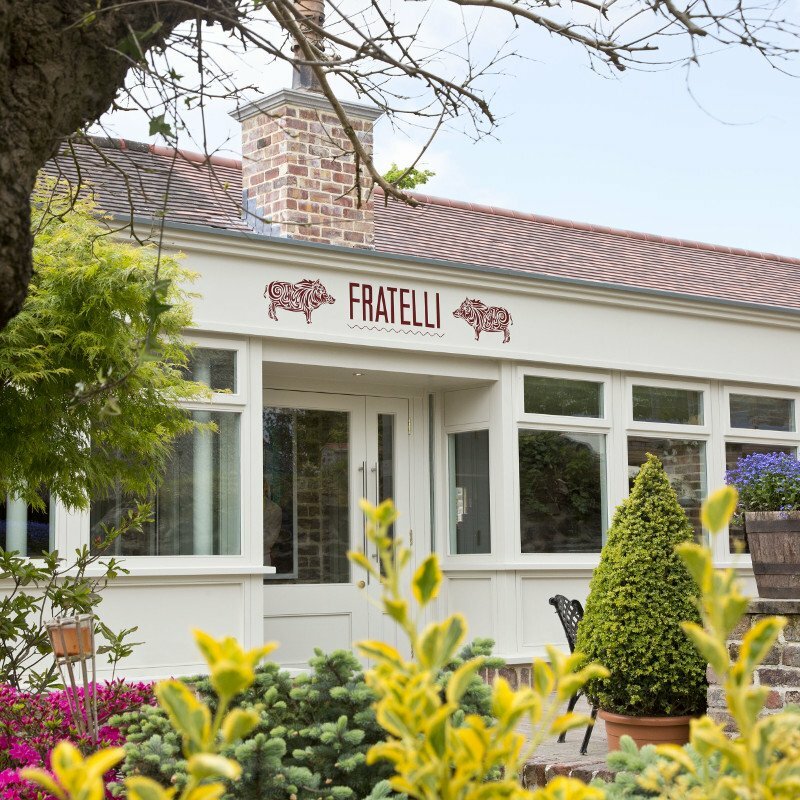 Meaning ‘brothers’ in Italian the Fratelli brand concept is to welcome guests into a family-friendly, informal environment where the focus is on simple yet quality cookery and a warm welcome. 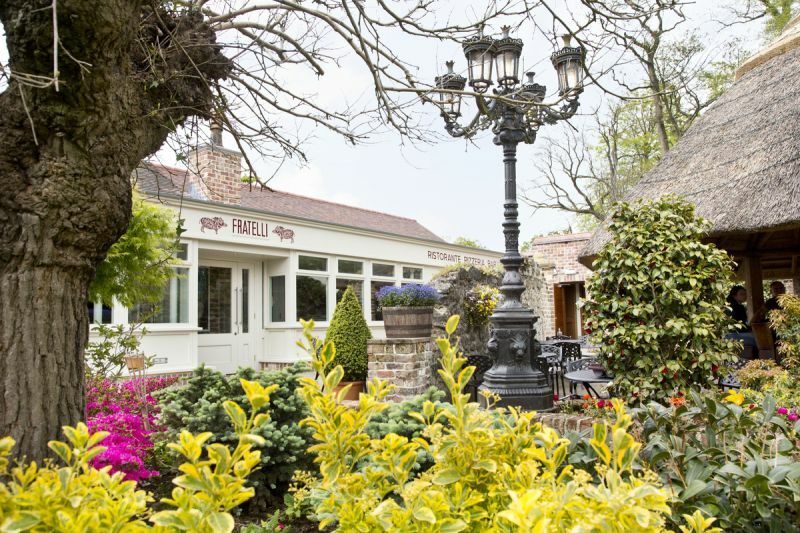 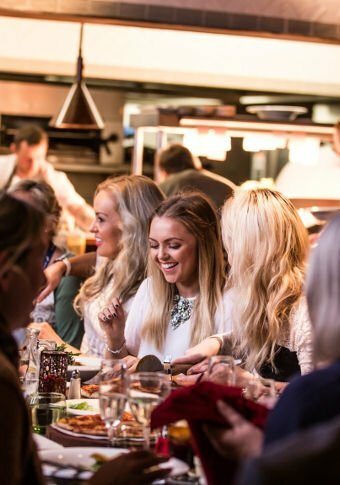 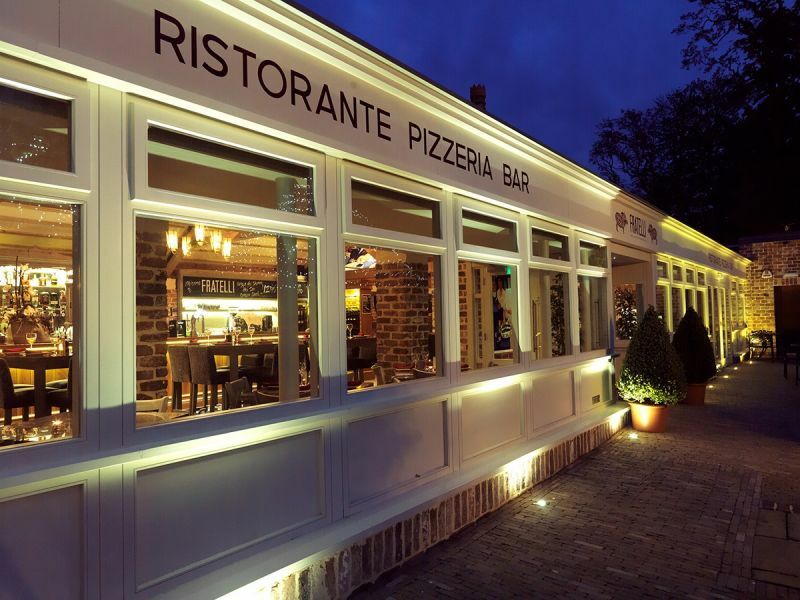 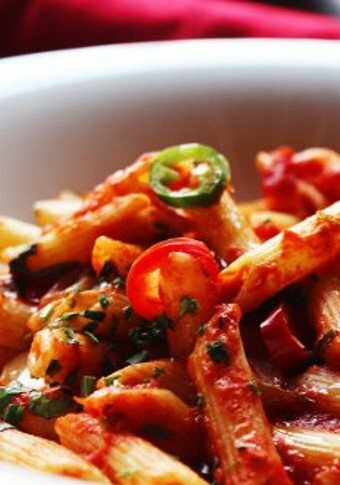 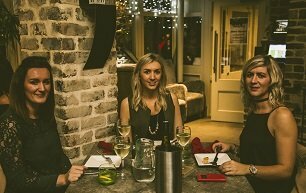 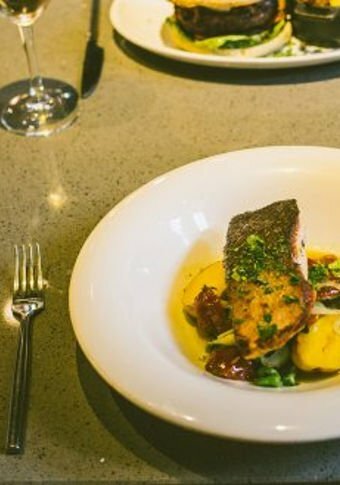 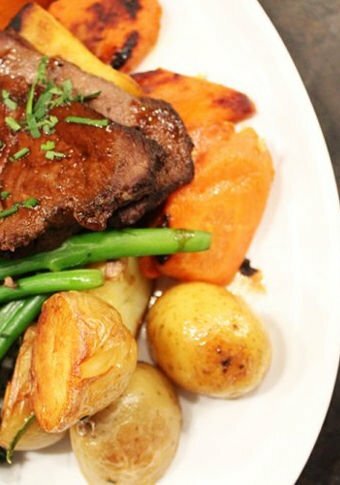 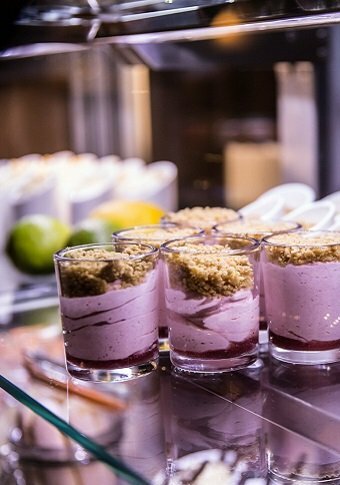 Our friendly team serve traditional Italian dishes with a modern twist. 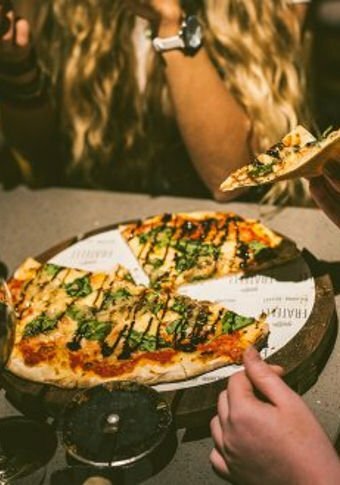 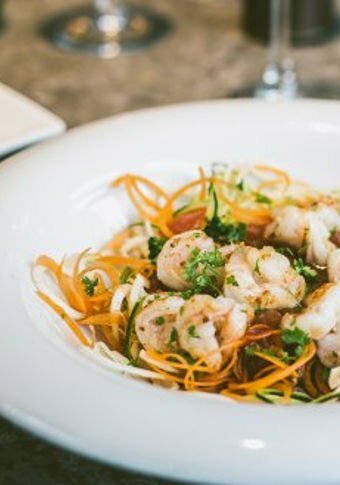 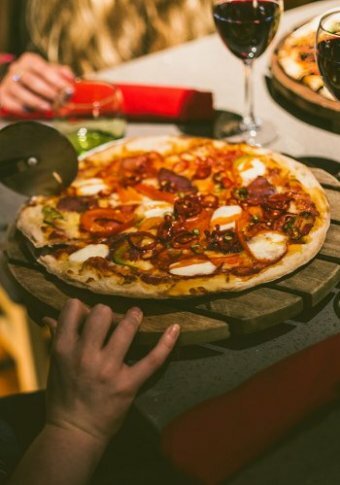 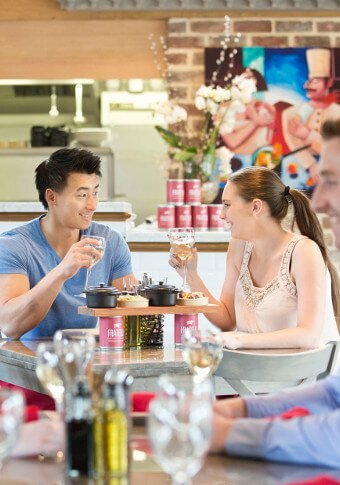 Authentic Italian Cicchetti perfect for sharing, mouthwatering pizza and pasta dishes and tempting mini desserts all feature on our unique menu. 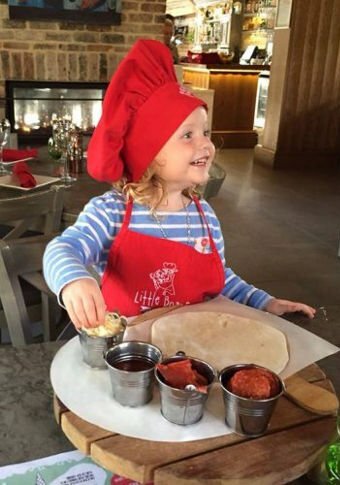 Kids can build their own pizza before enjoying a mini bambinocino whilst reading the story of the 3 little boars.